Essential lessons for comeback players, midlevel players, and all beginners. Covers tone production, breathing, tongue use, written music, how to practice, and more essentials to get you started right. 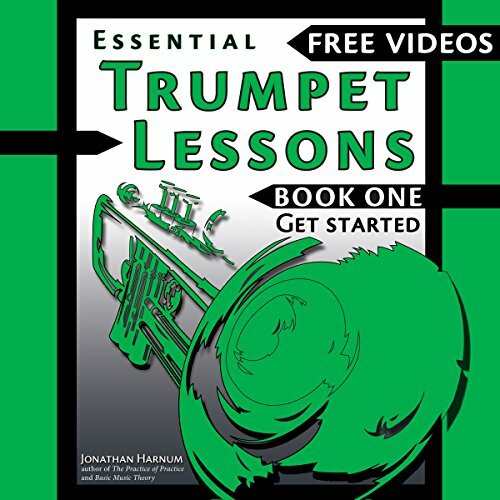 Essential Trumpet Lessons is written by Jonathan Harnum, a player and teacher with over 35 years of experience and a PhD in music education from Northwestern University. I can't wait to get a trumpet and start playing :) this book helped me understand the mysterious trumpet.